Madone is the ultimate fusion of power, aerodynamics, ride quality and integration. It is Back. Refined and reinvigorated with new technology. Cycle de Vie’s mission is to provide the ultimate cycling experience for every rider, every day. 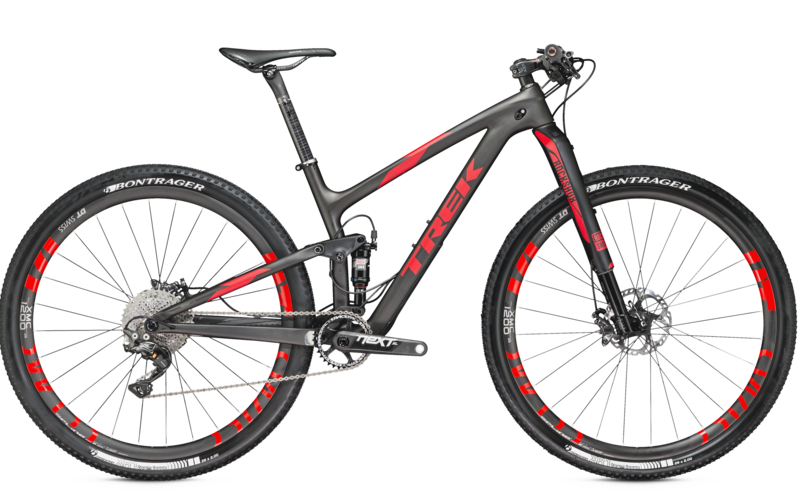 We are proud to be Townsville’s exclusive stockists of the world’s leading bike brands such as Trek, Time and Colnago. It is our desire to make these high quality bikes and our extensive range of accessories available to you at prices that compete strongly within our market place. Cycle de Vie is run by cycling enthusiasts, who live the passion for cycling on a daily basis, both recreationally and competitively. Our team loves to be amongst it, we participate in cycling (road and mountain), running and triathlon events. This ensures we have a wealth of experience that guarantees you receive the right advice and the best options for your personal riding circumstances. It is of paramount importance that you are happy with your purchase and we provide unmatched bike-fit, warranty and service options with every bike sold. Cycle de Vie is locally owned and operated. We want to share our love of cycling with you, so that you can share the health, social and environmental benefits that riding has to offer.